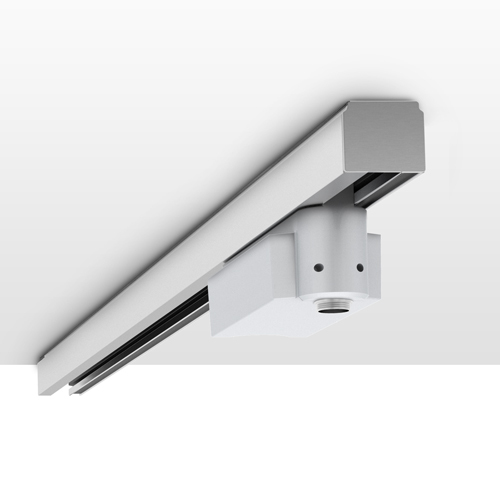 The Eutrac Adapter incorporates the Jack Plug connector to retrofit Precision Lighting’s luminaires to existing mains voltage track systems. All of Precision Lighting’s Jack Plug luminaires are compatible with the Eutrac 3-circuit track adapter. The adapters contain a dimmable 20-50VA transformer for use with low voltage luminaires. The LED adapter contains a 24V 20W PSU which is non-dimmable as standard.